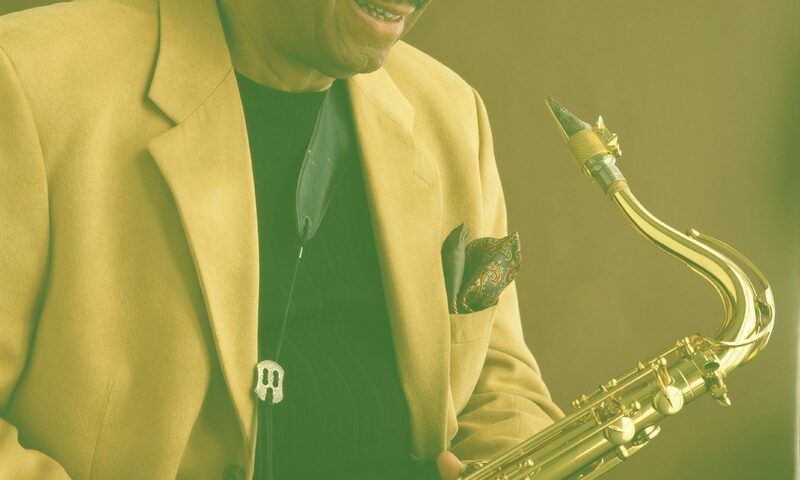 It can be argued with some validity that one’s overall movement through life is reflected in his or her creative endeavor, and Vincent Herring’s strength and versatility on the saxophone can be viewed from this perspective. Although still young, Vincent has already covered a lot of territory, both literally and figuratively. Vincent was born in Hopkinsville, Kentucky in 1964, and raised in Vallejo, California. His formal musical education began at age 11, when Vincent started playing in school bands and studied privately at Dean Frederick’s School Of Music in Vallejo California. At age 16, he entered California State University at Chico on a music scholarship. A year later, Vincent auditioned for a spot in the United States Military Academy band. He made the move to West Point, and it turned out to be a steppingstone to the New York Jazz scene. He first toured Europe and the United States with Lionel Hampton’s big band, and his progress thereafter has been steady. Vincent has worked with Nat Adderley, Art Blakey and The Jazz Messengers, The Horace Silver Quintet, Jack DeJohnette’s Special Edition, Larry Coryell, Cedar Walton, Freddie Hubbard, Dizzy Gillespie, The Mingus Big Band, Nancy Wilson, The Roy Hargrove Big Band, Arthur Taylor, Dr. Billy Taylor (concerts & clinics), David Murray, Carla Bley, John Hicks and The Phil Woods Sax Machine. Vincent has appeared as a special guest soloist with Wynton Marsalis at Lincoln Center in tribute to Miles Davis, John Coltrane & Cannonball Adderley. He also appeared as a guest soloist with John Faddis and The Carnegie Hall Big Band. While he was amassing these impressive credentials, Vincent was developing his own voice and style. In addition to the legends he first encountered on record Vincent has found himself exposed to a diversity of musical influences. He reflects that it is the art of improvisation that ultimately stimulates him. Vincent has developed into a virtuoso with a voice that is uniquely intense and vigorous with the energy and direction. Vincent has taken band’s to Japan and Europe on several occasions and has appeared in nearly every Major Jazz festival in the world. 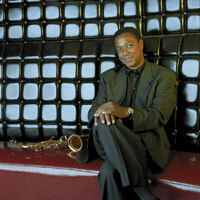 He is also involved in Jazz education, giving clinics throughout Europe and the USA. Vincent has recorded 12 CD’s as a leader and over 150 as a sideman. He is a player who has combined dedication, education and talent to forge an already remarkable career.